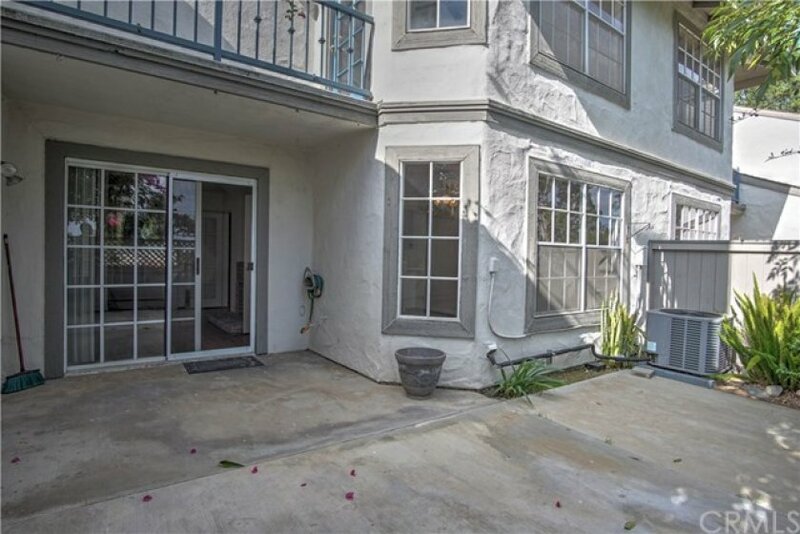 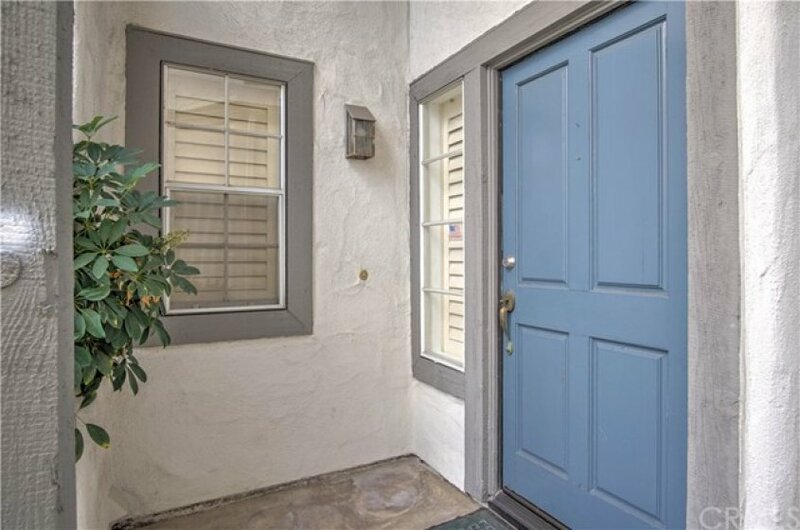 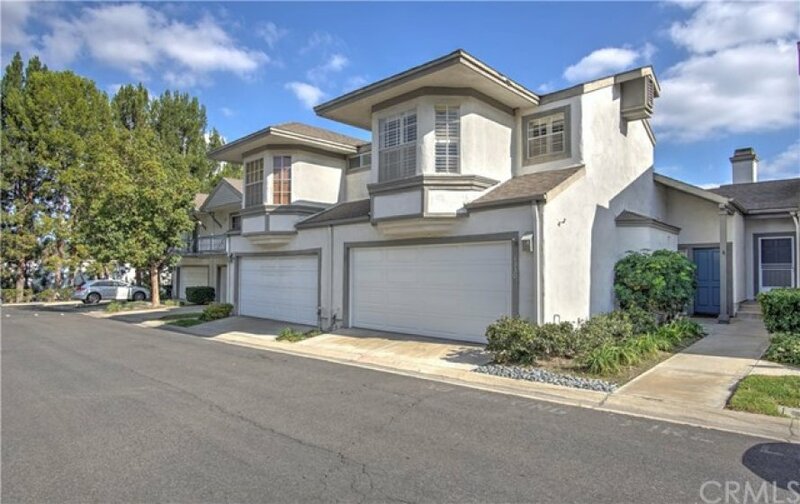 ABSOLUTELY GORGEOUS TOWNHOME LOCATED IN THE POPULAR & DESIRABLE "COUNTRY TERRACE" GATED COMMUNITY. 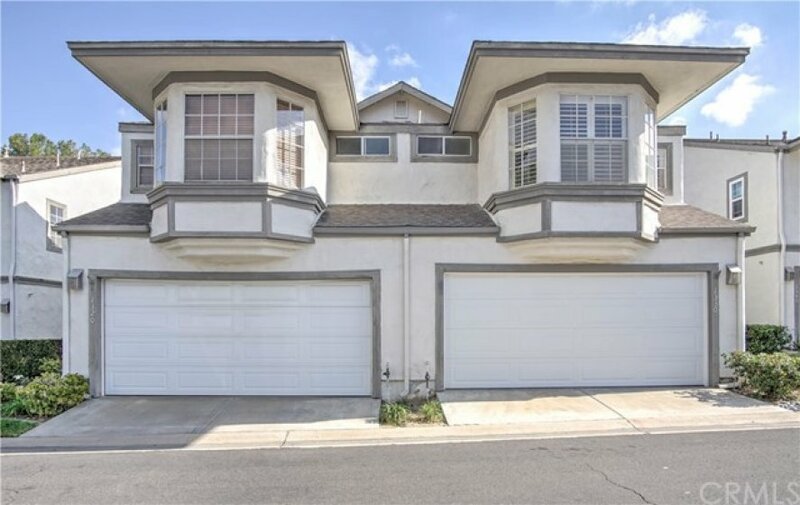 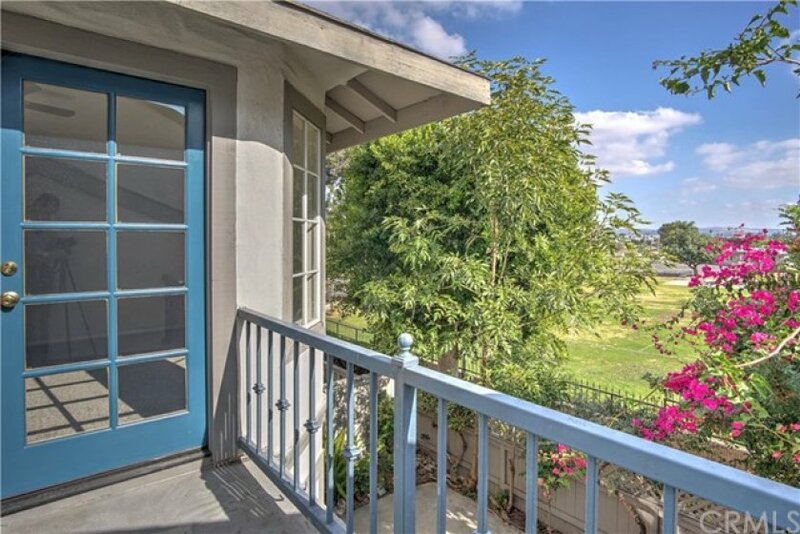 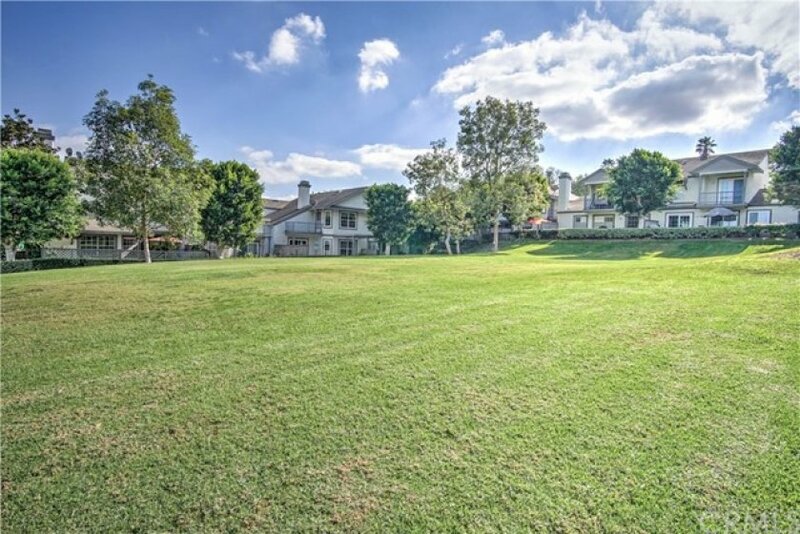 Nestled in the hills of La Habra, this home sits across the street from the Westridge Golf Course. 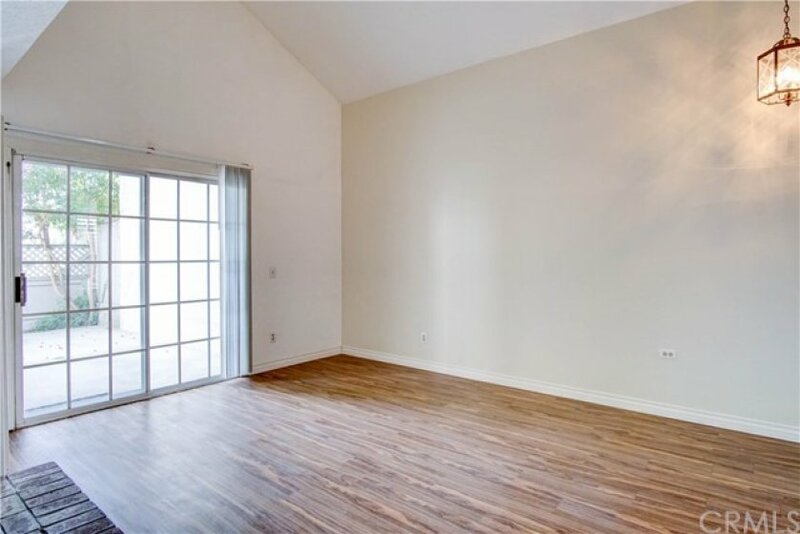 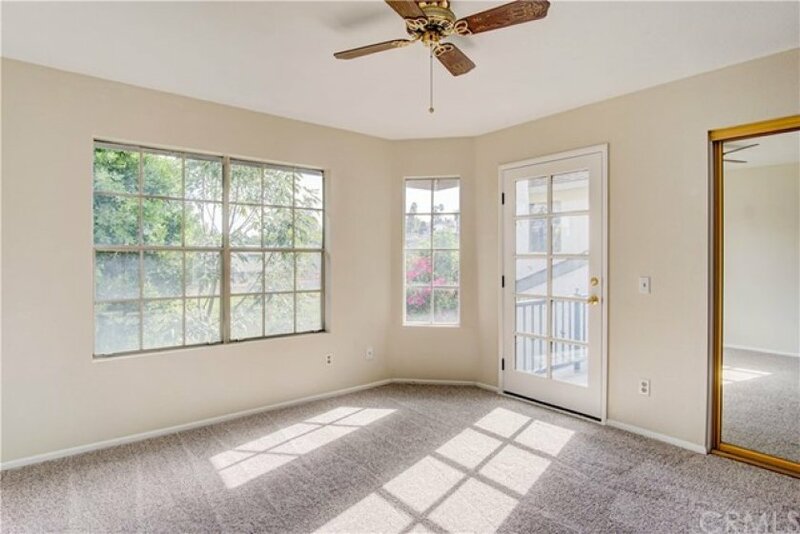 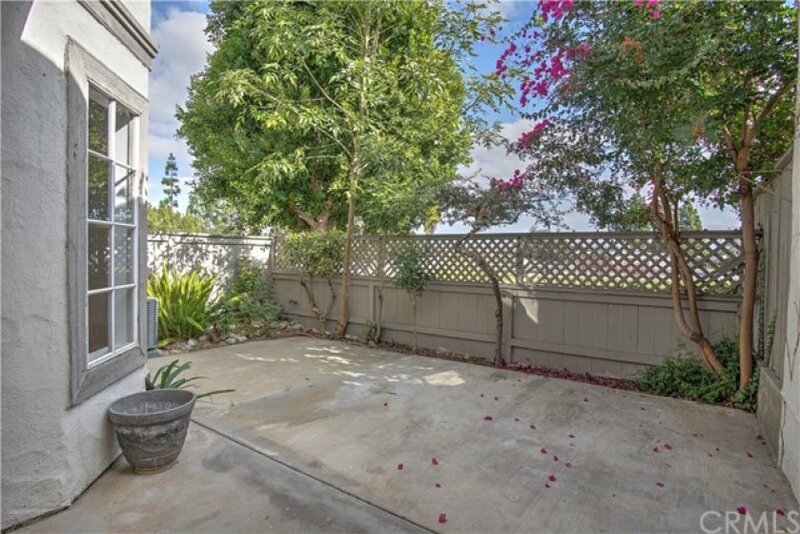 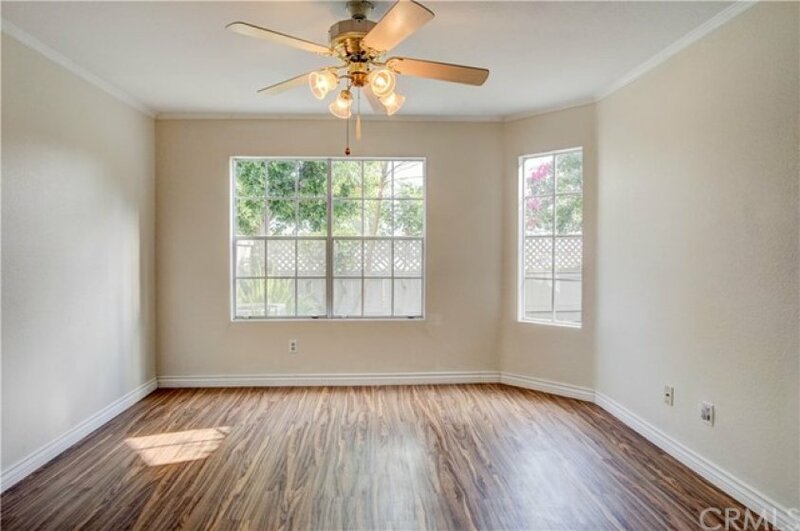 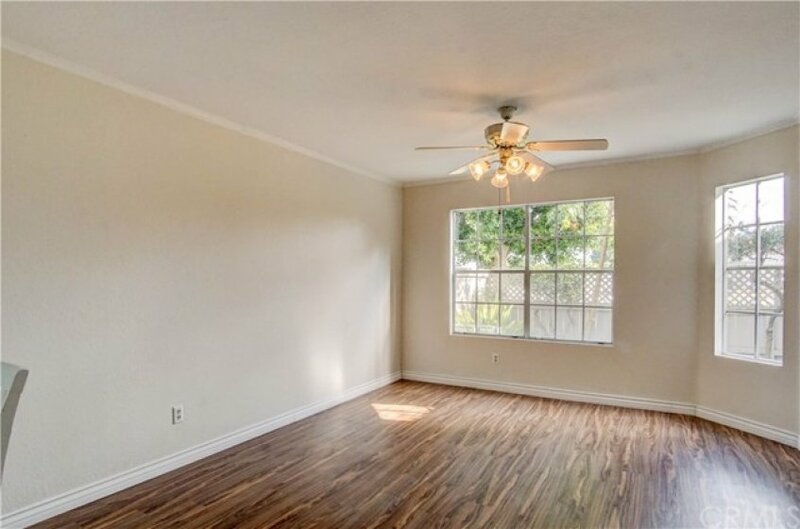 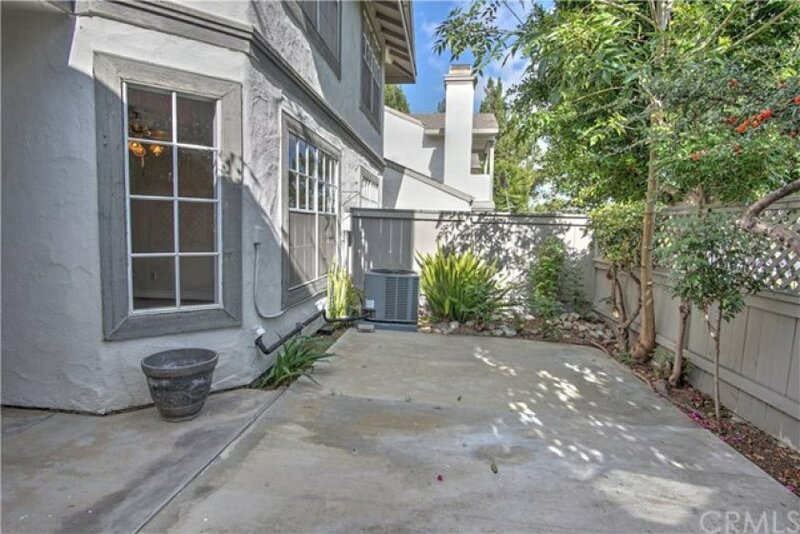 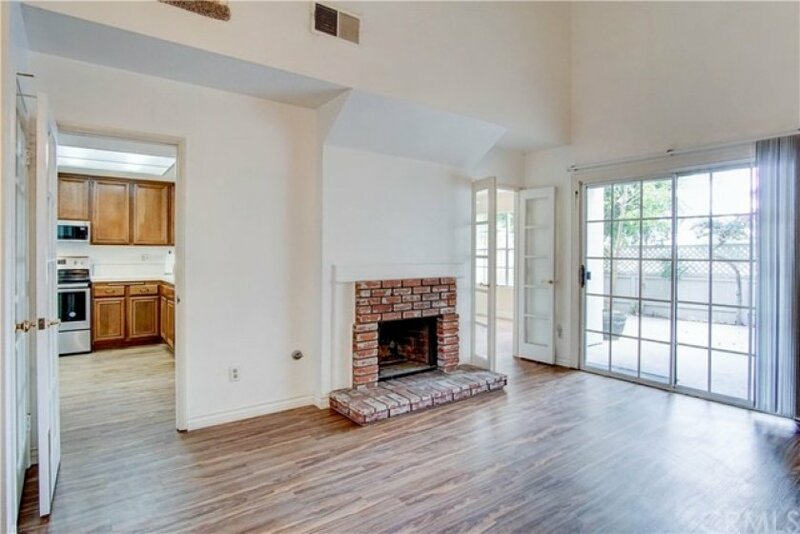 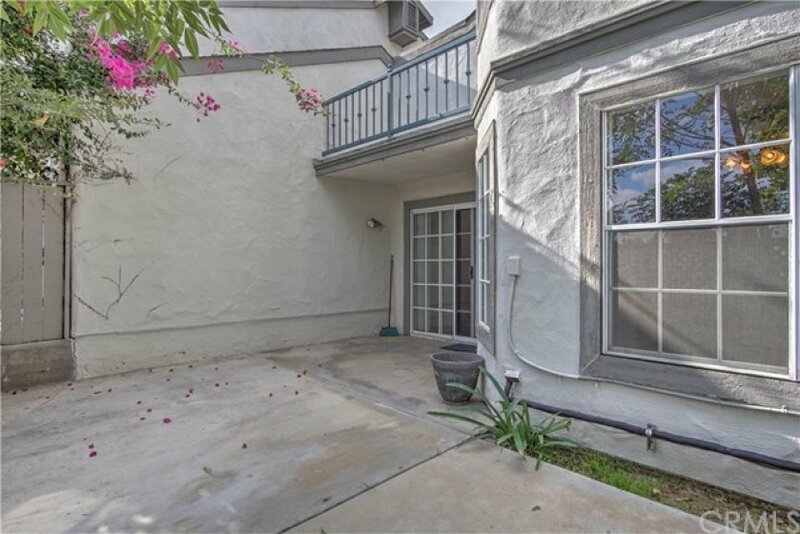 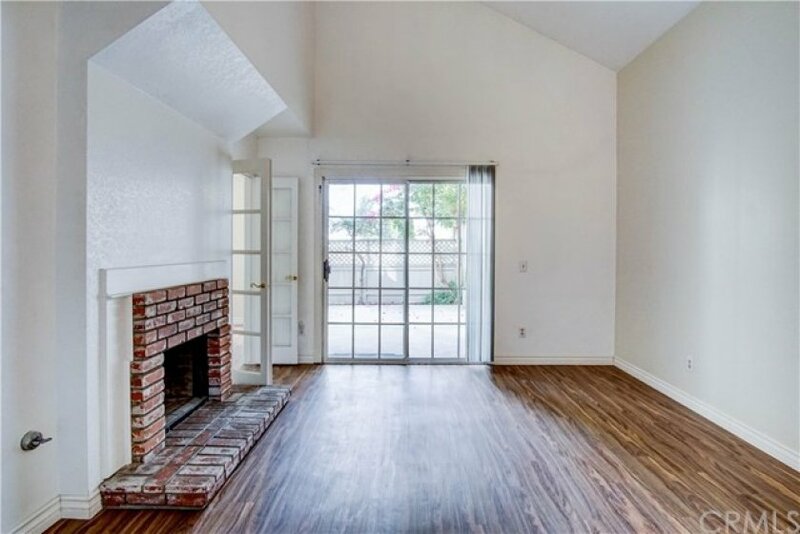 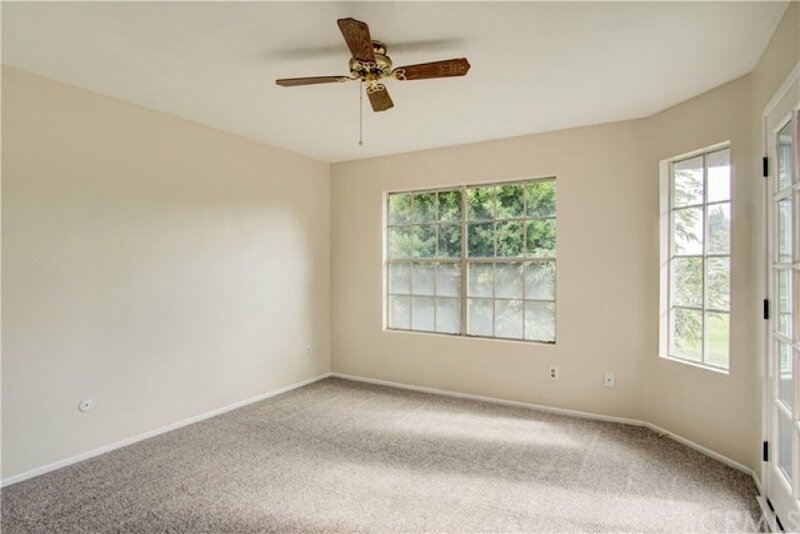 Fantastic opportunity for a first time home buyer or an investor in La Habra. 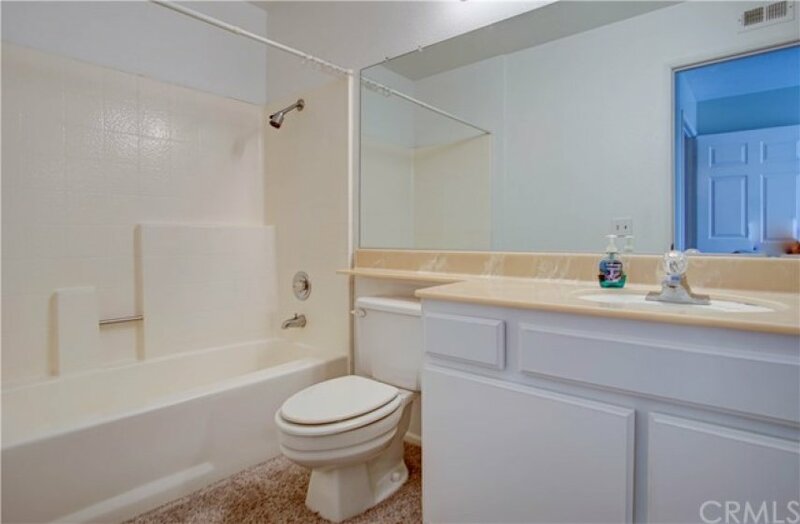 Comfortable two bedrooms + retreat and 2.5 bathroom. 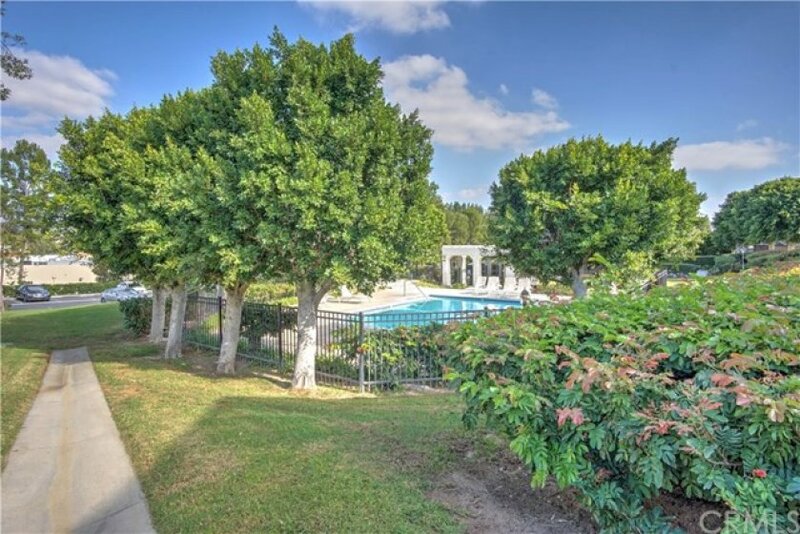 Fabulous unbeatable location, for a true pride of ownership, away from the street! 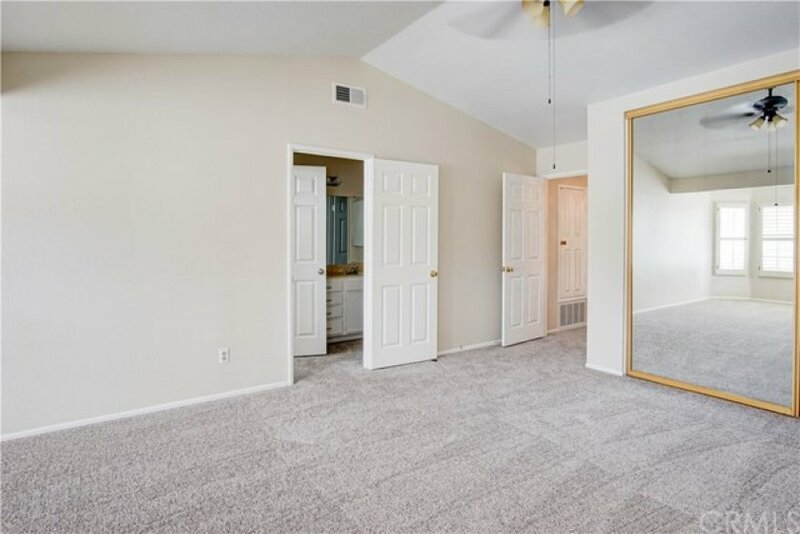 Lovely Cape Code style, two story model w/ two master suites, each has its own bathroom and closets. 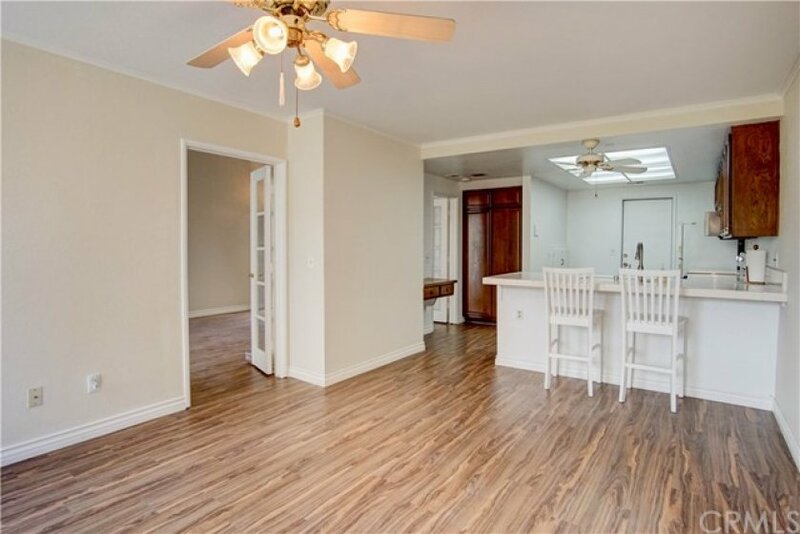 Beautiful laminate flooring downstairs, brand new carpeting upstairs. 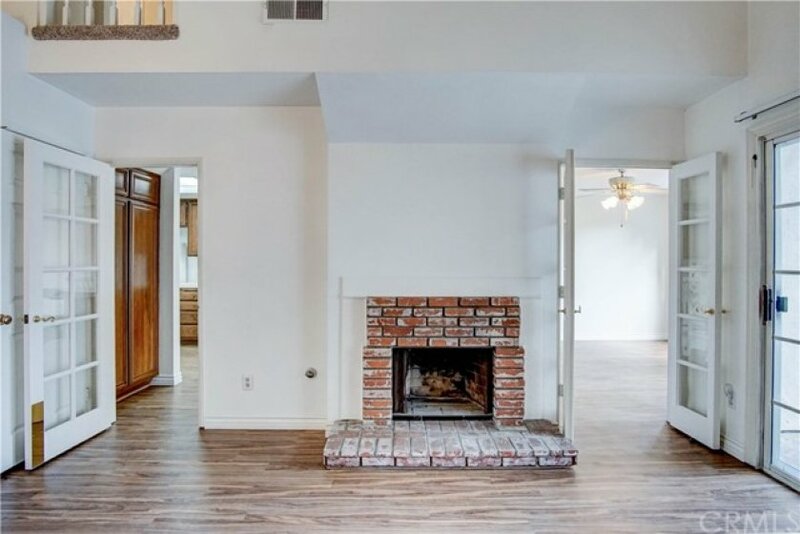 Inviting living room w/ vaulted ceiling & brick fireplace. 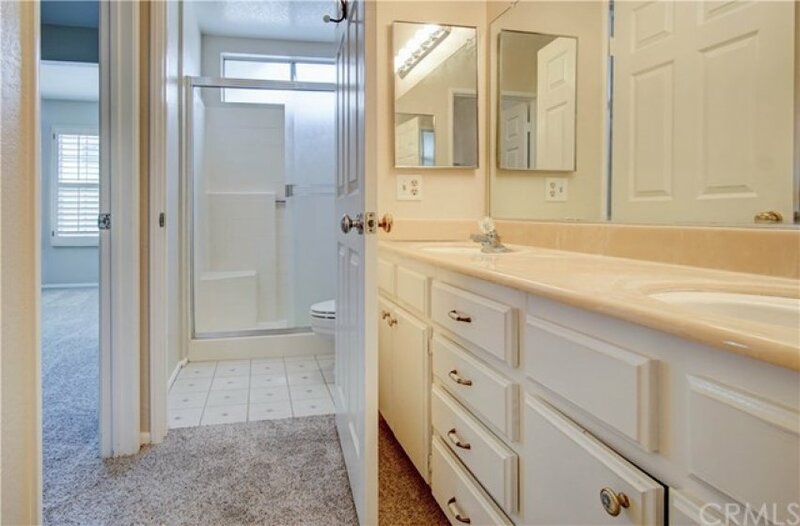 Half bathroom downstairs. 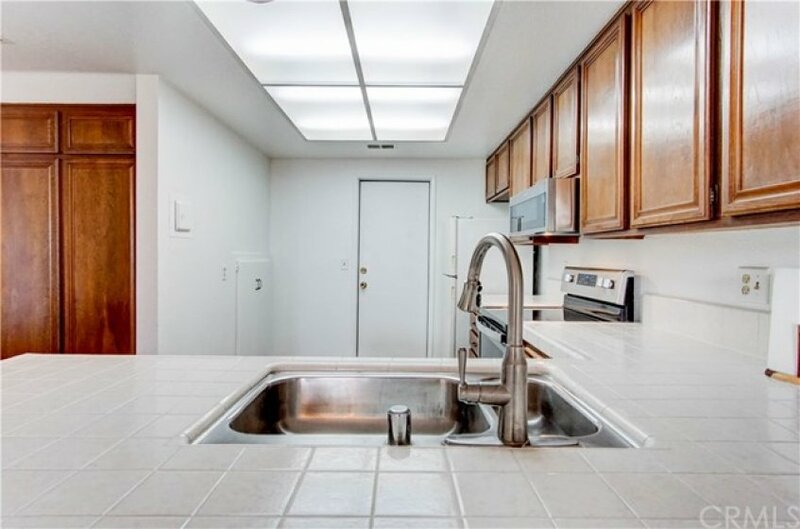 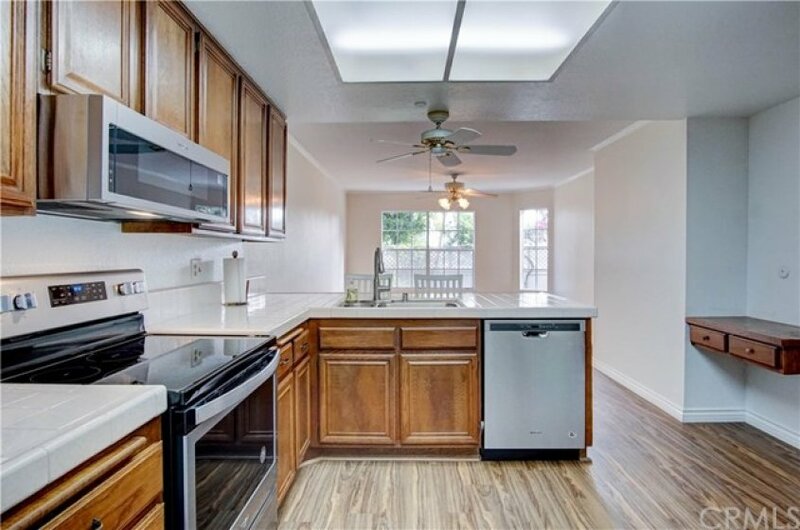 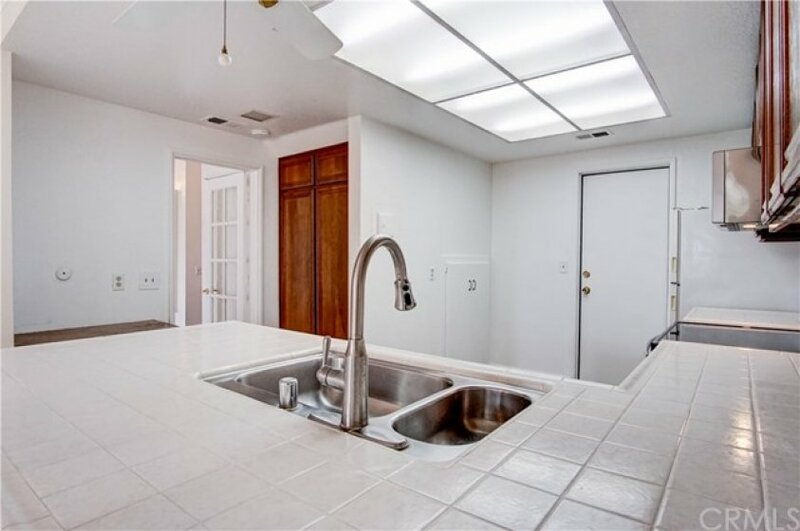 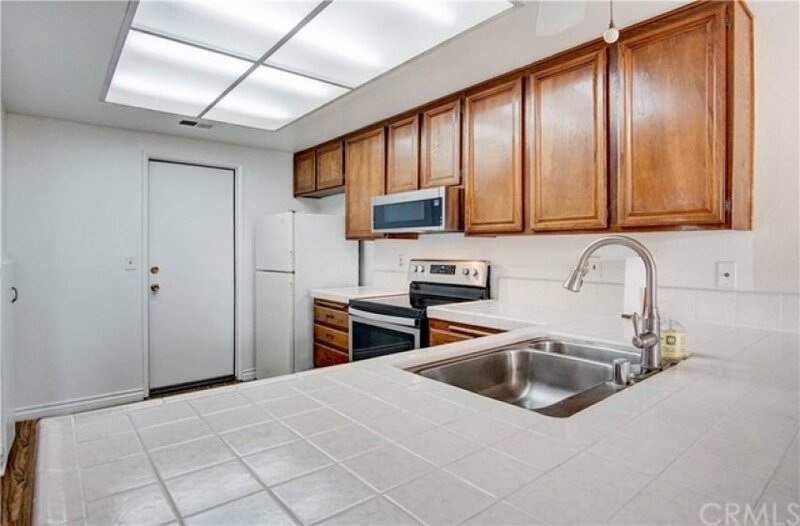 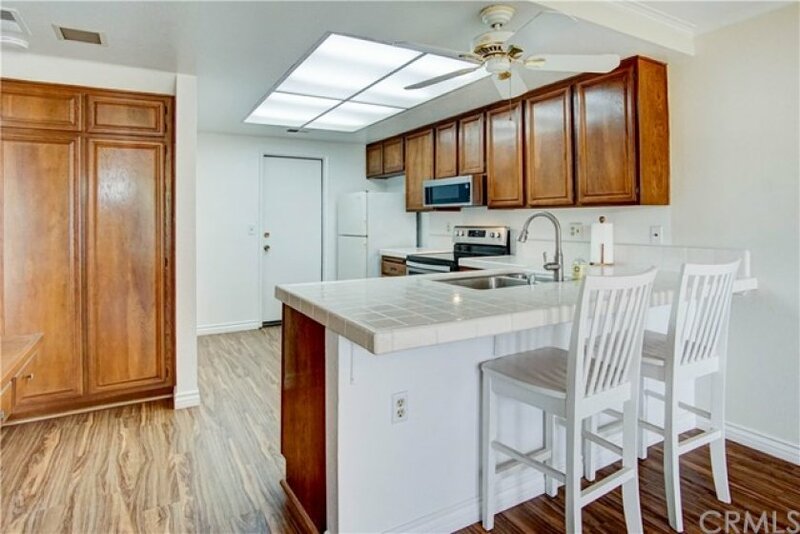 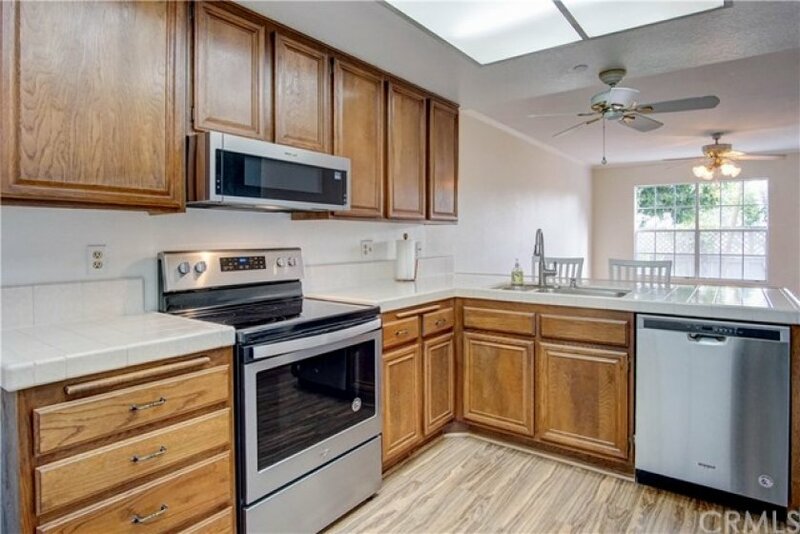 Updated spacious kitchen w/ tile countertops, stainless/black appliances and large dining area. 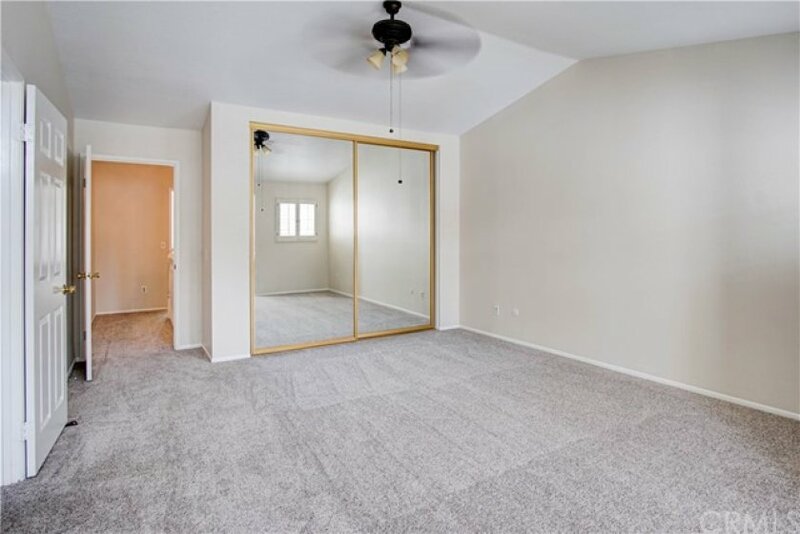 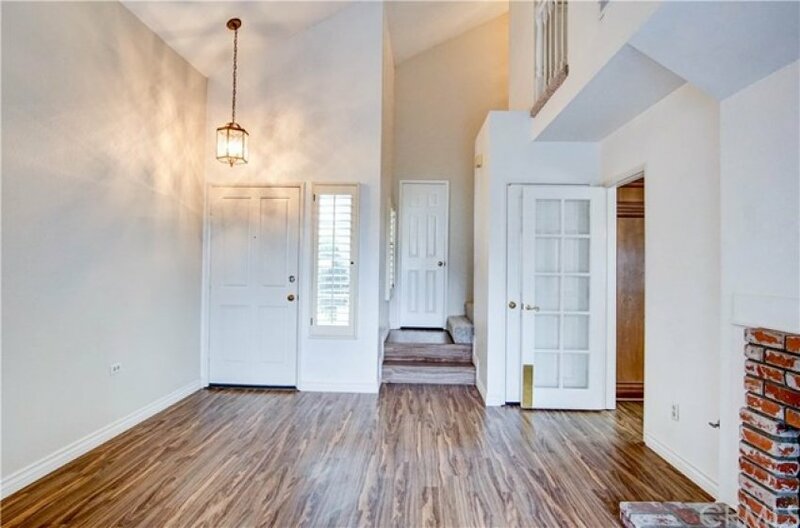 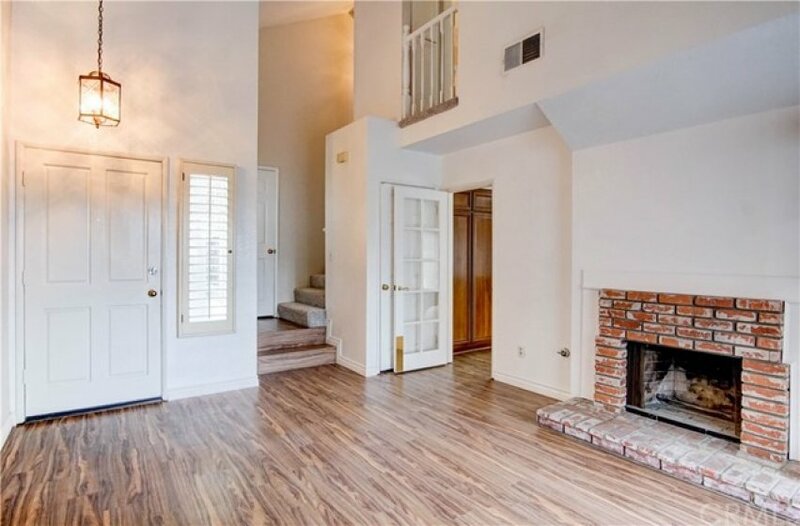 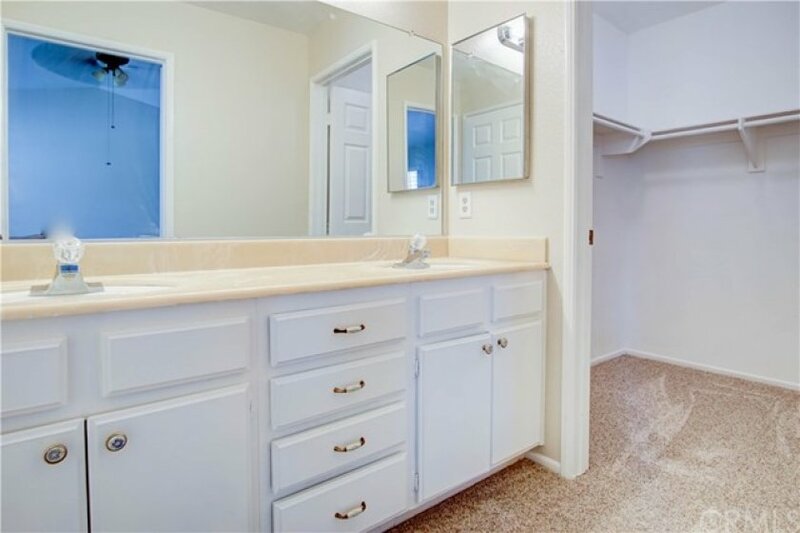 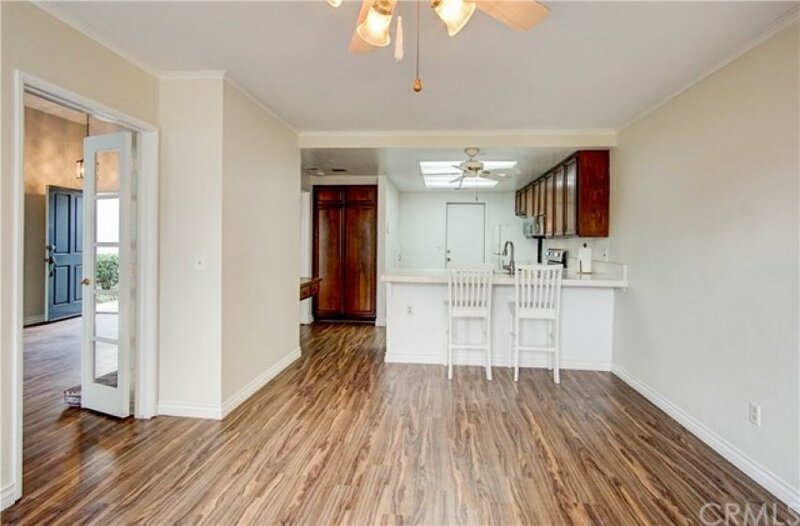 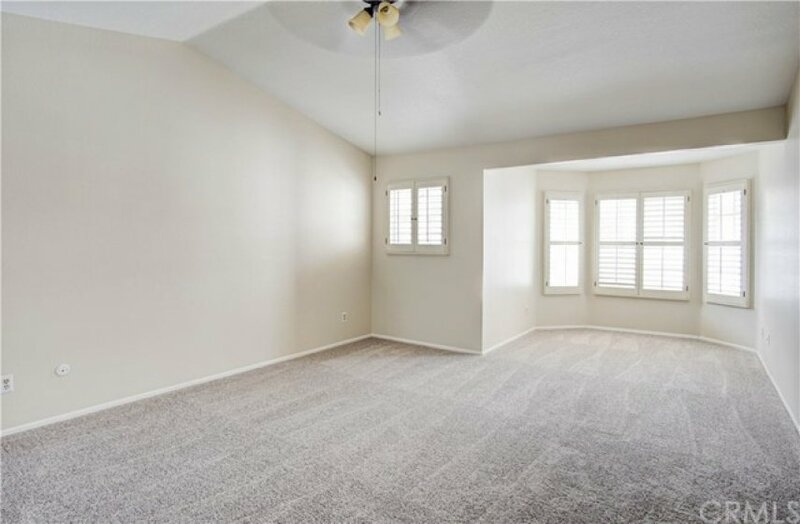 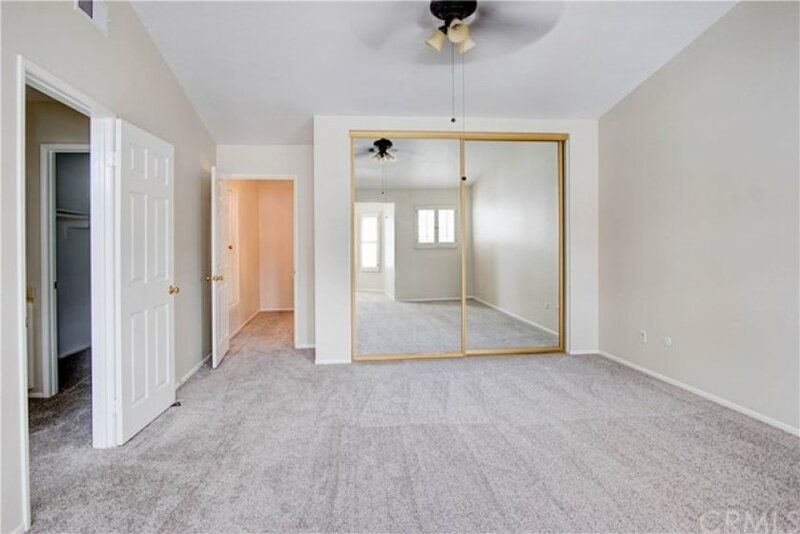 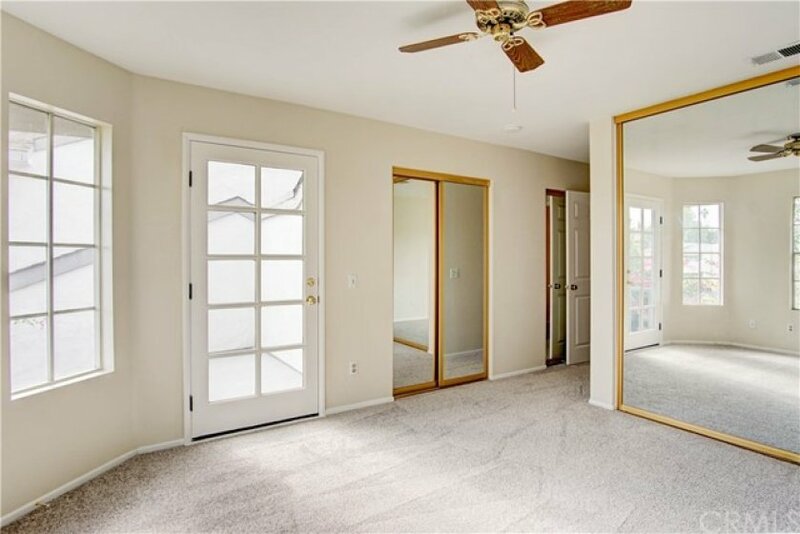 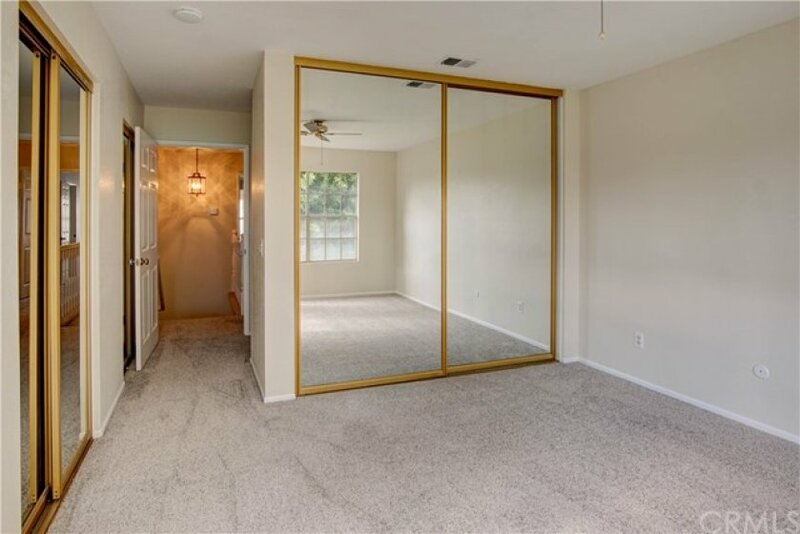 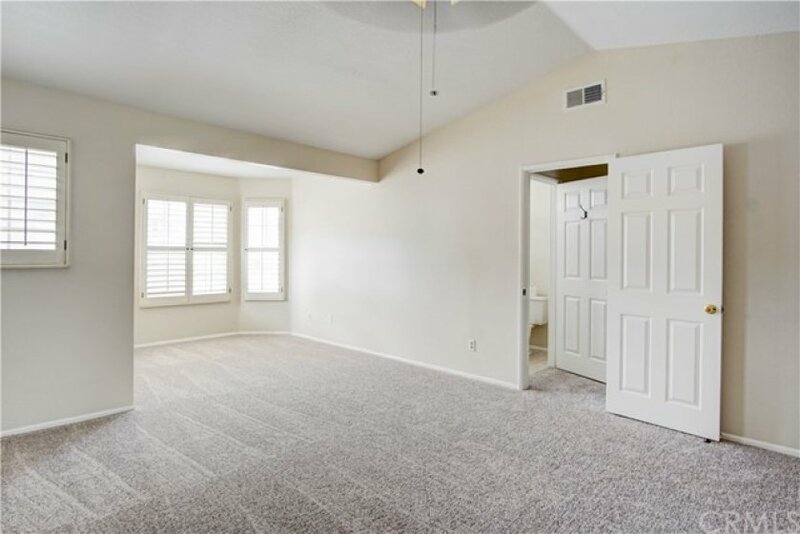 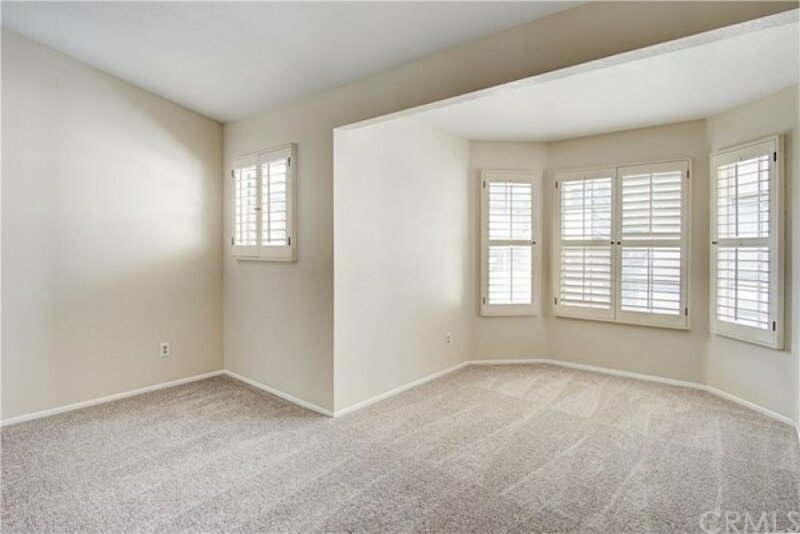 Huge elegant master suite has a retreat area, dual sinks, mirrored closet door & also walk-in closet; the other master w/ double closet doors & cozy balcony for perfect relaxing/morning coffee. 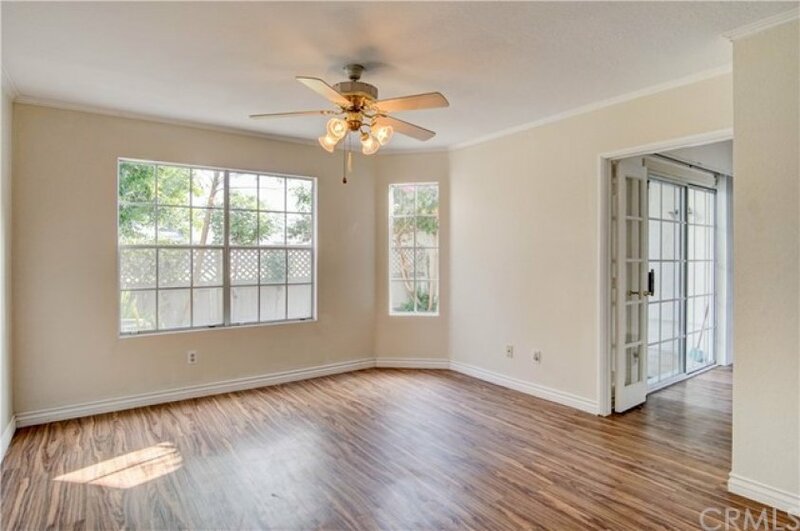 French doors, plantation shutters, ceiling fans. 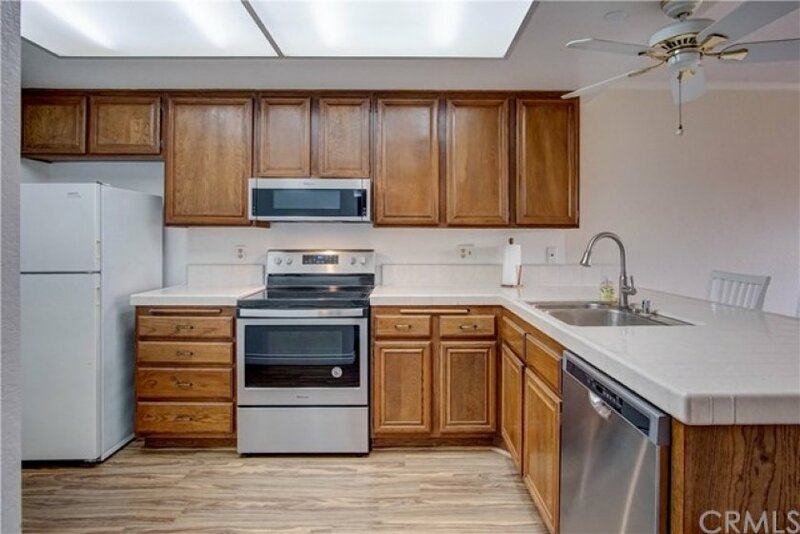 New upgraded furnace, air conditioning, water heater. 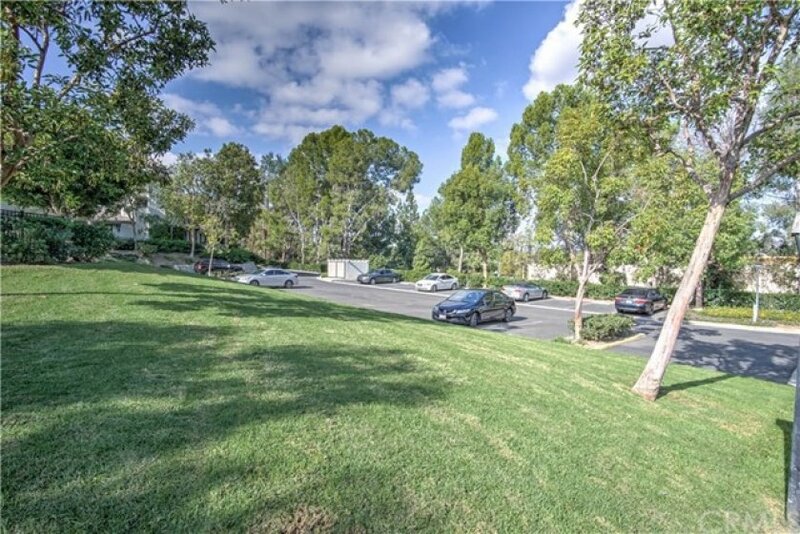 Direct access to the 2 car garage plus plenty of guest parking nearby. 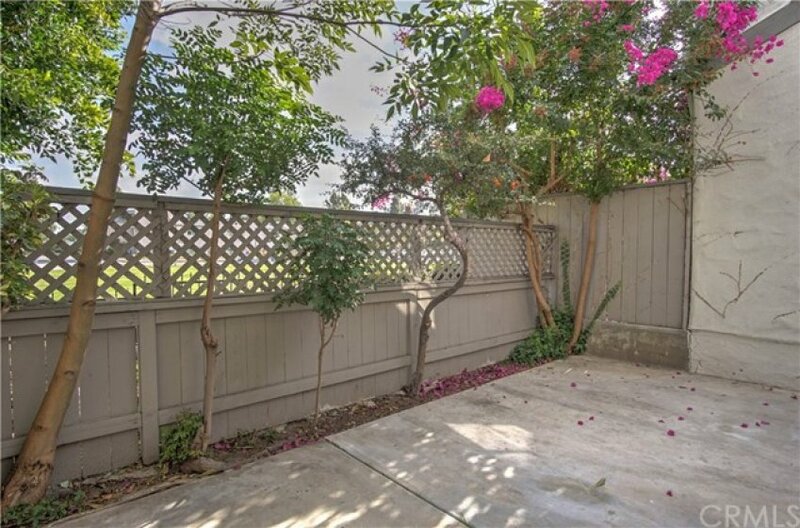 Rear fenced patio for pets, gardening & relaxing. 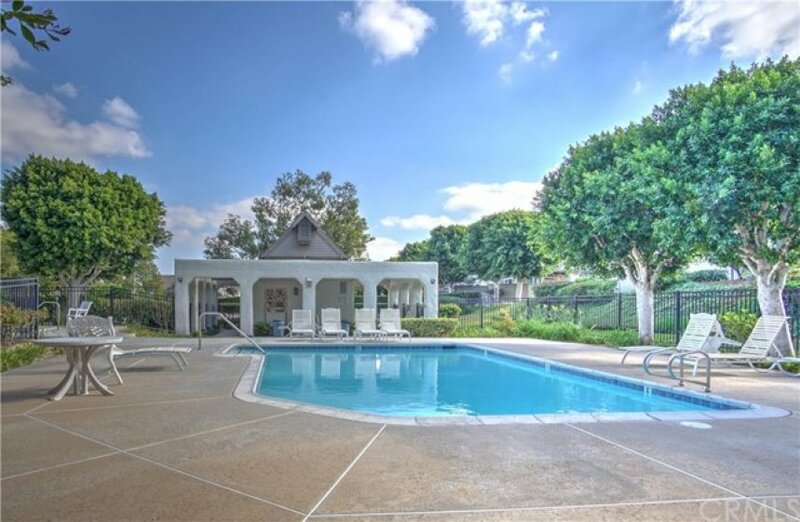 Enjoy community pool & spa. 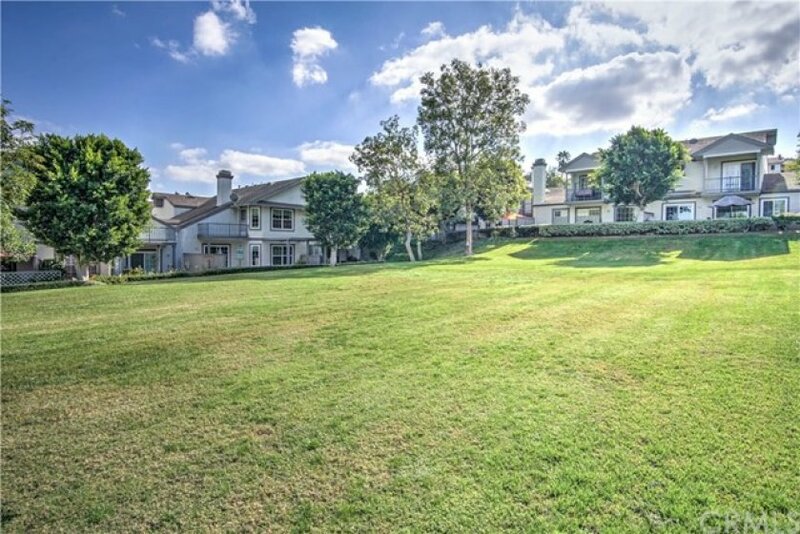 Very nice development with manicured grounds, surrounded by a lush greenbelt & mature trees. 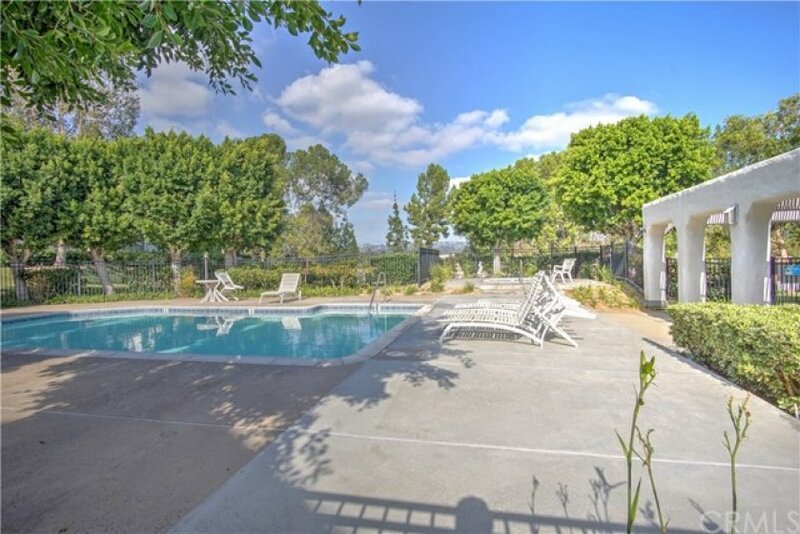 Quiet, relaxing community ambiance & surroundings are very well kept by Association. 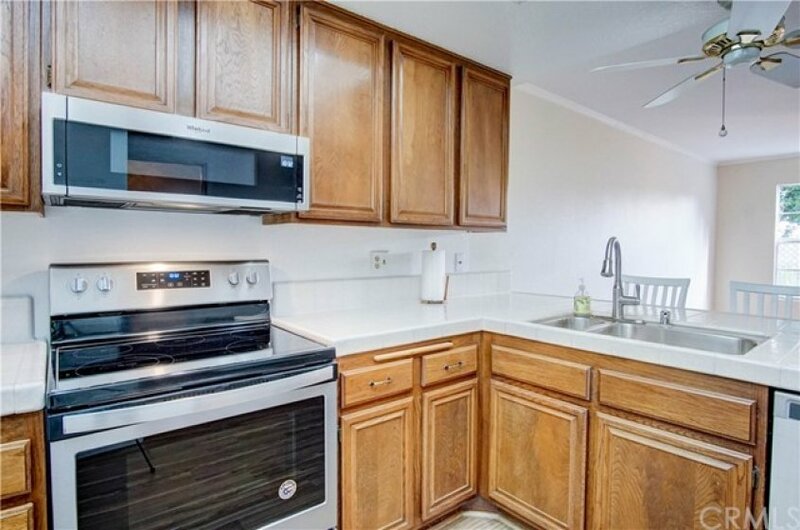 Convenient location, close to everything; shopping, restaurants, parks, banks & golf courses.